Considering an extra-ordinary situation when the State Brief appointed for a convict to prosecute the Criminal Appeal filed by him against conviction and sentence under Section 302 of the Indian Penal Code expressed his desire to withdraw from the case on the ground that he has difficulty to conduct the case “by telling lies in the Court”, the High Court of Kerala in a recent order has held that it was not for a State Brief or a lawyer to tell lies in Court while defending an accused and that he is duty bound to fearlessly uphold the interests of his client by all fair and honourable means and present the case for and on behalf of the accused with reference to the materials on record. The Court added that an advocate ‘shall defend a person accused of a crime regardless of his personal opinion as to the guilt of the accused, bearing in mind that his loyalty is to the law which requires that no man should be convicted without adequate evidence’. 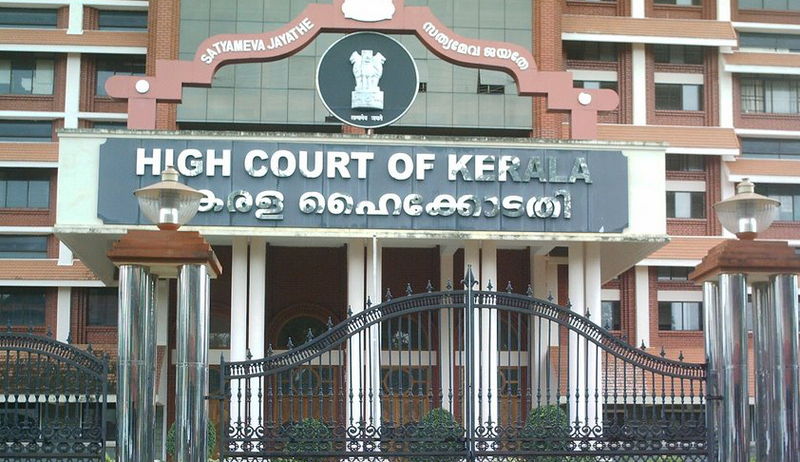 Though the Bench said that State Brief was not justified in withdrawing from the case on the ground that he has difficulty to conduct the case “by telling lies in the Court”, taking in to account the unwillingness expressed by the State Brief to appear in the case, it directed the Registry of the High Court of Kerala to appoint another State Brief.